Home / Team Management & Groups / What are the different roles in Helpshift? What are the different roles in Helpshift? You can organize your support team using Agent Groups or Teams with our 3-tiered role structure consisting of Agents, Supervisors, and Admins. 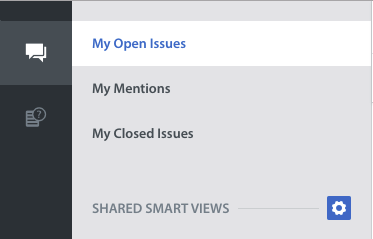 Admins (your support managers/head of operations) have full permissions and can control all aspects of the Helpshift Dashboard, including workflows, web/email support, and individual app settings. They have the full suite of tools available in their Dashboard navigation. 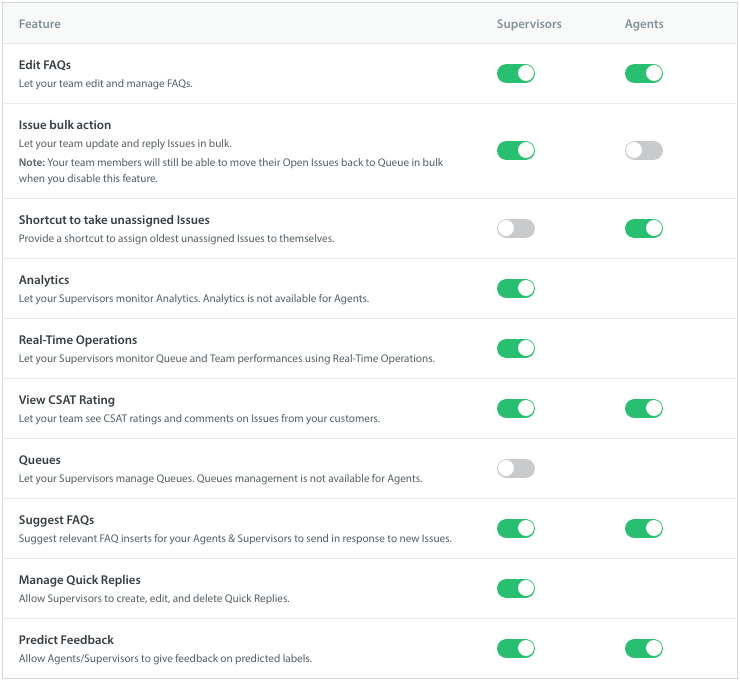 Now that you understand each role, you can organize your team by following the steps in this FAQ: How do I invite my team members as Agents, Admins, & Supervisors? 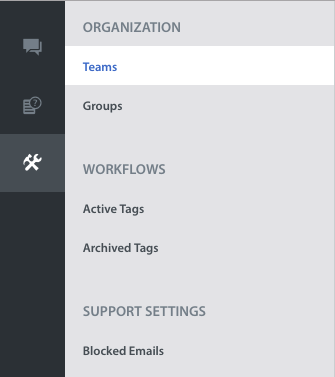 To learn how to create and manage Agent Groups, see How do I create Agent Groups? How do I invite my team members as Agents, Admins, and Supervisors? What’s the difference between Teams and Agent Groups, and which should I use? How do I create Agent Groups?